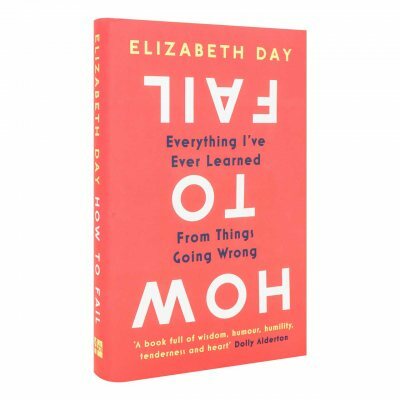 Novelist and journalist Elizabeth Day’s podcast, How To Fail With Elizabeth Day, is a salvation to an age, as Day puts it, of curated perfection. Celebrating and embracing the moments where life didn’t quite go to plan, Day’s guests (including names such as Dolly Alderton, Lily Allen and Fleabag's Phoebe Waller-Bridge) have proven that through failure, we truly begin to understand the truth about ourselves. 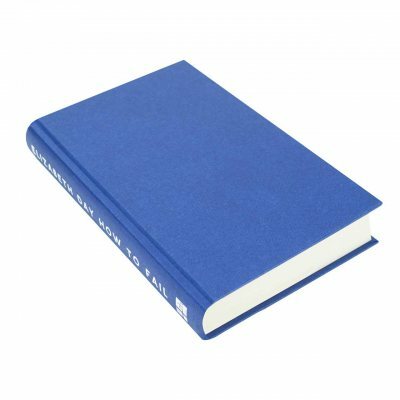 How to Fail is Elizabeth Day’s essential distillation of that knowledge, born through her own acute experiences and the stories of others. Frank, wise and witty, Day walks us through the impossibility of a flawless world to find a place where failure is our strength. 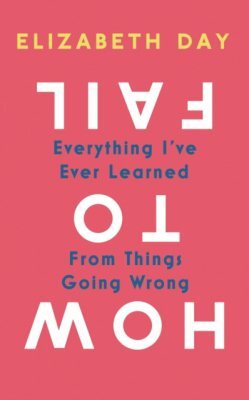 What a wonderful book, I have throughly enjoyed Elizabeth Day’s book, partly based on her own failings and partly on her podcast series.